The 2018 Kia Sorento delivers personalized comfort all around. For starters, Lawrence-area drivers will enjoy a 14-way power-adjustable seat that lets you focus on the task at hand in complete comfort. Throw in the available ventilated and heated seats in the first and second row, and driver and passengers will stay comfortable, even on the hottest or coldest of days. Plus, this model comes equipped with an Integrated Memory System, so you can store your seat and mirror positions for easier access with the push of a button. 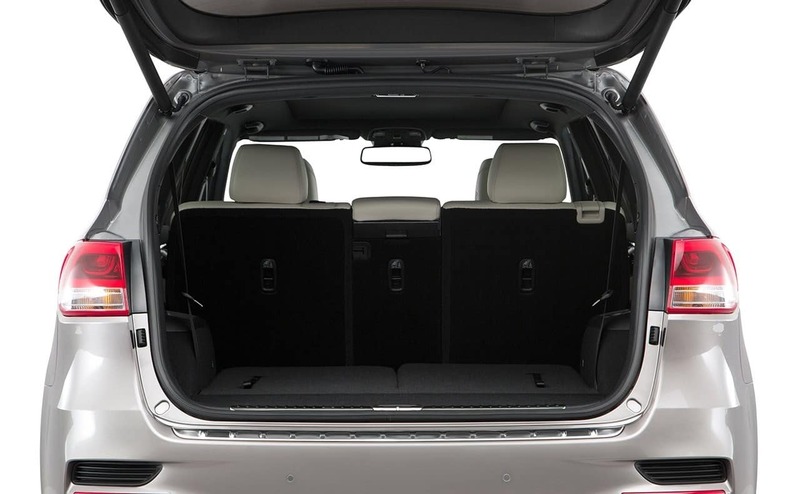 When it’s time to load up the cargo, just fold down the rear seats and take advantage of up to 73 cubic feet of cargo space. Explore more about the Sorento interior features below. Regardless of the weather, drivers and passengers can stay comfortable around Methuen or out on the open road with the available heated and ventilated front and rear seating. Keep your desired seat and mirror positions on hand with the Integrated Memory System that allows you to get back to basics with the push of a button. Take in more of the skyline and views with the available panoramic roof that also comes with an available power sunshade. 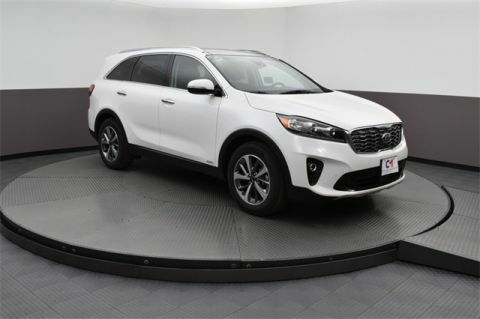 Although the spacious and comfortable interior is part of what makes the Sorento popular among our drivers at Commonwealth Kia, it’s just a part of a much greater whole. Between the Sorento performance specs, its safety features, and its comparisons to competitors like the Nissan Rogue, we think it’s clear why this Kia is such a popular family crossover. You can find your Sorento today at Commonwealth Kia, located at 2 Commonwealth Drive in Lawrence, MA. We have a great inventory for you to choose from, and our team is always here to help you learn more about our vehicles. Contact us today at 978-685-3400 to schedule your test drive.